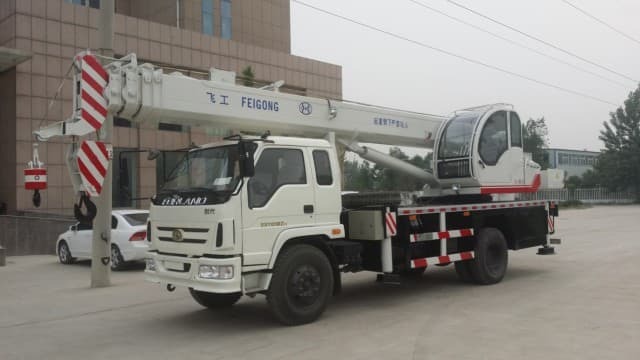 Not all people are familiar with hoists and cranes, but they are, practically, lifting equipments. Construction industries use different kinds of hoists and cranes everyday to alleviate the burden in lifting heavy materials. By using these special equipments, their ‘lifting’ tasks will be finished effortlessly, saving time and energy. 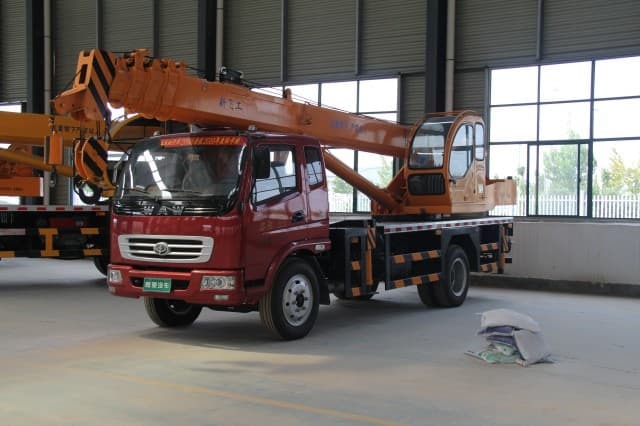 To have a better understanding of these things, you should know what hoist and cranes are, and how it is being used. A hoist is a helpful device that is used for lifting/lowering loads. This is usually done by means of a barrel or a drum where a chain or a rope can be wrapped around. A hoist can be manually or electrically operated, it can also be pneumatically driven using a chain and wire/fiber rope as lifting medium. 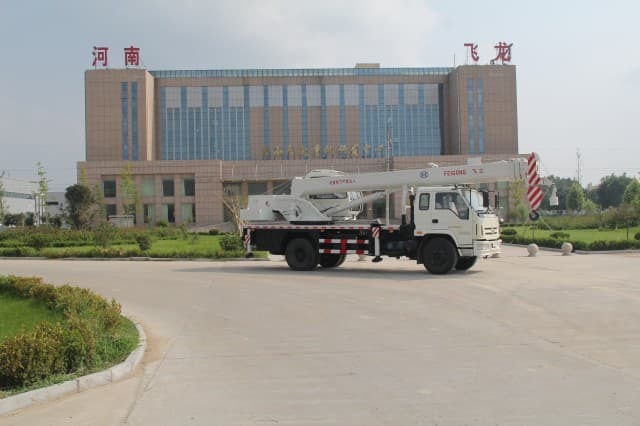 Cranes are used commonly in construction/ manufacturing industry. These are temporary structures, and is either fixed or mounted. 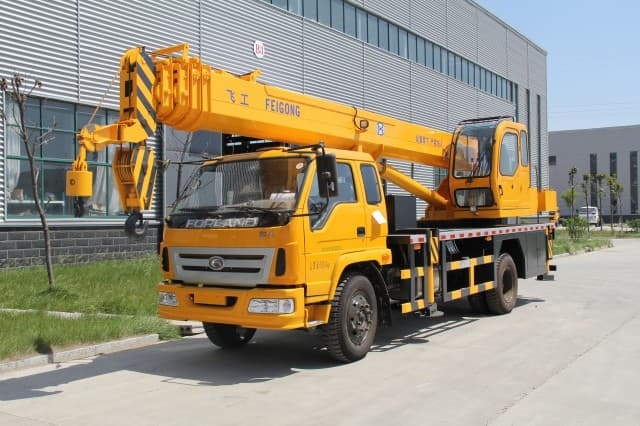 Cranes are usually operator-controlled and some of them are operated by using a push-button control-station or a radio/infrared remote control. 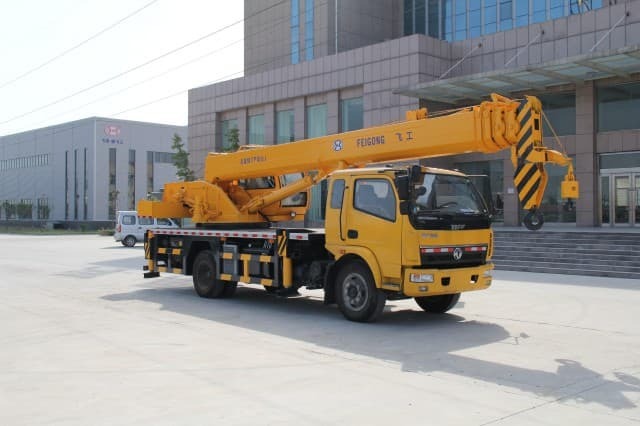 Telescopic crane has a boom consisting of different fitted-tubes that resides inside each other. The tube retracts or extends by hydraulic mechanism that increases or decreases the main boom’s length. Tower crane is fixed to the ground. 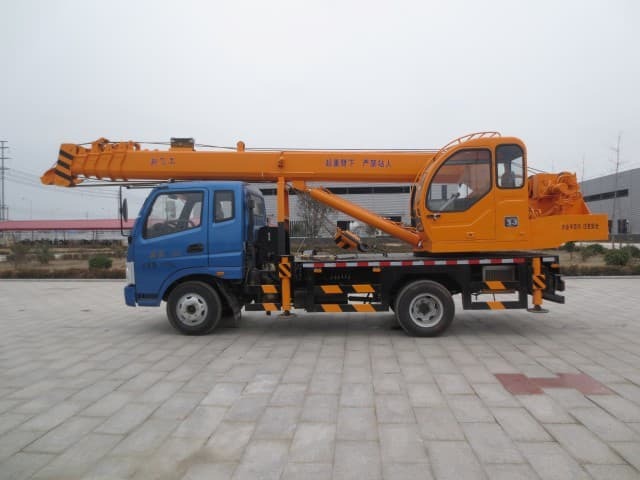 The combination of lifting capacity and height are great characteristics of a tower crane. It is used for building skyscrapers and tall buildings. Rough-terrain cranes are mounted usually on an undercarriage with 4 rubber tires designed for carry and pick up operations. 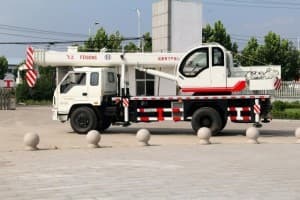 Truck-mounted cranes are mounted on a rubber-tire truck. The truck drives around to achieve maximum portability. The crawler crane is a mounted crane that has its own set of tracks that provides mobility and stability. 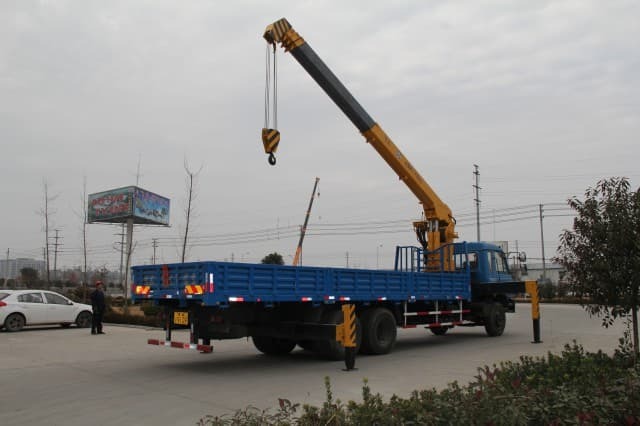 Loader cranes are used for loading or unloading goods; this is fitted to a trailer. It has different jointed-sections that can be folded when the crane is not in use. Suspended or overhead crane are usually mounted on the assembly area’s side. It has a hoist on a trolley, moving is a certain direction at a right angle along 1 or 2 beams. A stacker crane has a similar mechanism as that of a forklift. It is being used in automated warehouses, most especially in hazardous environments so that workers don’t need to tolerate such harsh conditions. 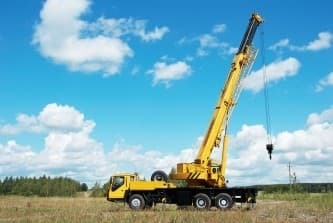 Hoists and cranes are tremendous-aids in safe and efficient lifting and/or material-handling operations. 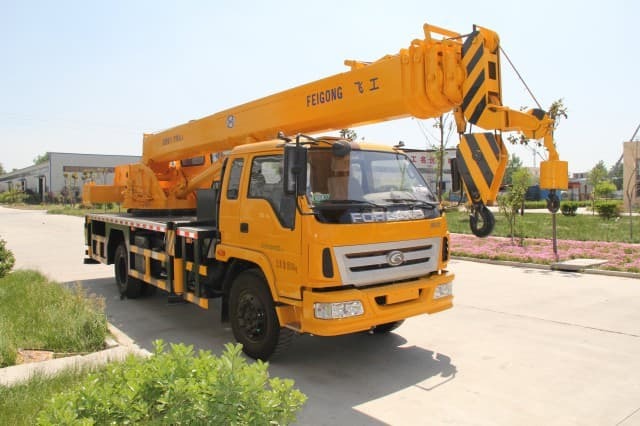 Hoists and cranes are properly engineered for a powerful, reliable and efficient operation. What type of lower or upper hook do you need? What are you lifting or moving? Is overhead protection or indicator required? How much is the weight of the load? Do you need a short or a long handle? 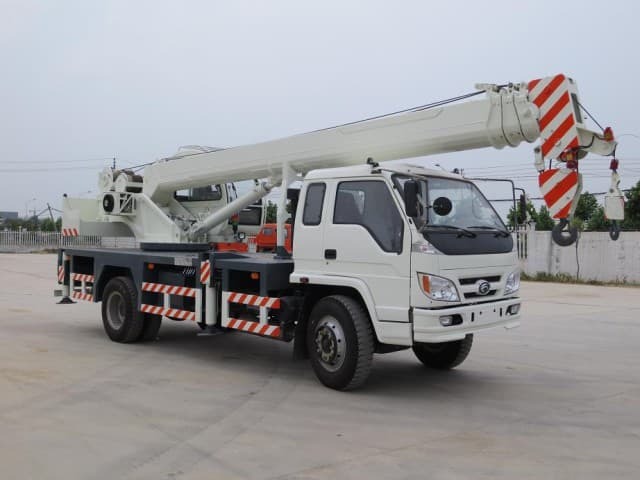 If you are able to answer the following questions, now is the time to look for hoists and crane suppliers. There are a lot of manufacturers available in the market ready to provide the equipment you need. You can choose from the best lifting-equipment providers. Consider costs but not to the extent of sacrificing the quality of the equipment. Safety in the workplace should be your number one concern. If you buy low quality equipments, chances are they won’t last long or can even cause accidents.